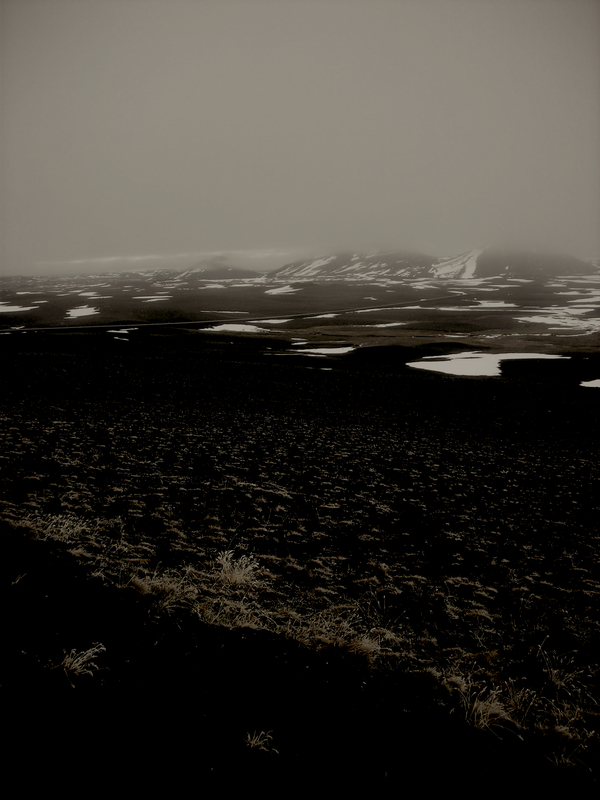 ….back in East Iceland, doing some photography/sound recording/materials gathering together with Konrad Korabiewski during the foggy days and the all-night twilight. Moonscapes: check. Half expecting other planets to rise over the mountains. 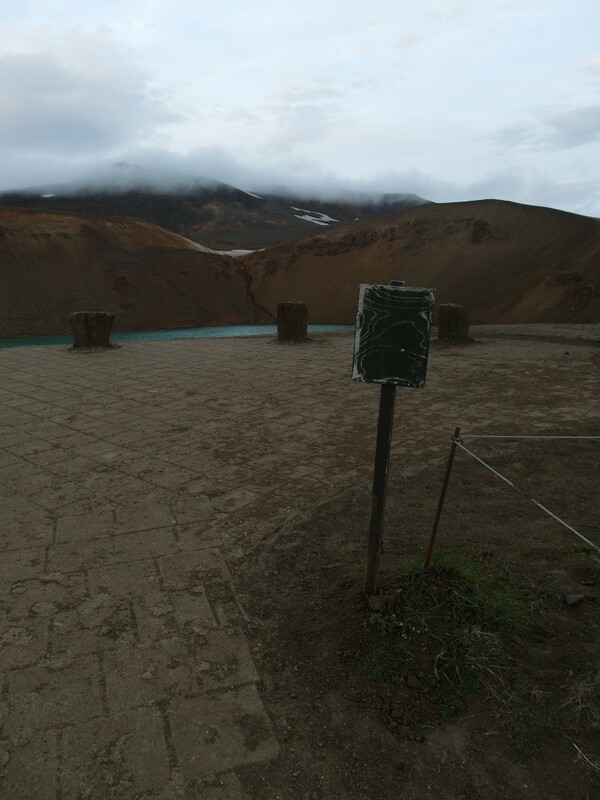 Contrary to the calendar, summer seems to be giving Iceland a miss, so it’s all wet wool all the time around here. We’re heading up to the Langanes Peninsula for a work period later this month, once the mechanics have finished sprucing up Konrad’s mighty Volvo Laplander. 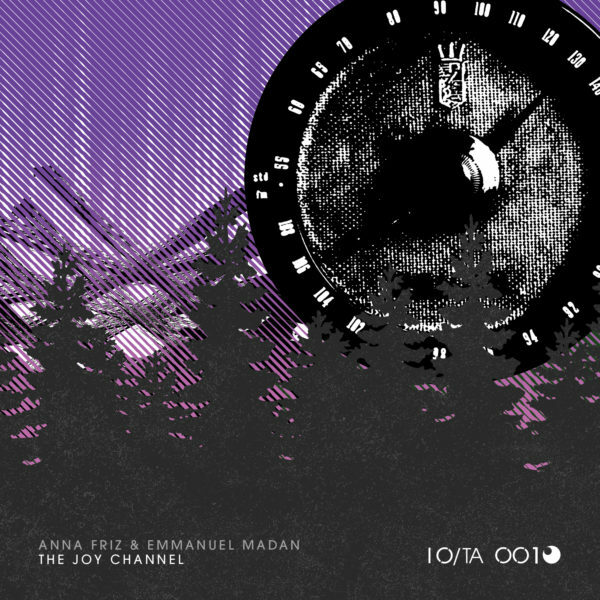 While in Montréal last month, Emmanuel Madan and I finished the stereo mix of The Joy Channel version 3, our radio art play exploring the future of radio where the airwaves are used to transmit emotions. We mastered at Oboro, with the good ears of Stéphane Claude to weigh in, and the work will be released as part of a new transmission art series on the strange and wonderful west coast label IO. sound later this year. Currently working on an episode for Radio MACBA Interruptions on the ‘little people’ who live inside the radio (not to be confused with Icelandic faeries, but perhaps they are relatives…), and a composition for 10″ vinyl release through Skálar | Sound Art | Experimental Music entitled The Eternal Cuckoo. My travel to undertake artistic research in Iceland this summer is generously supported by a grant from Canada Council for the Arts, Media Arts Division. The show is up from September 29, 2012 to January 17, 2013, at the Klosterhof Hainburg, Austria. 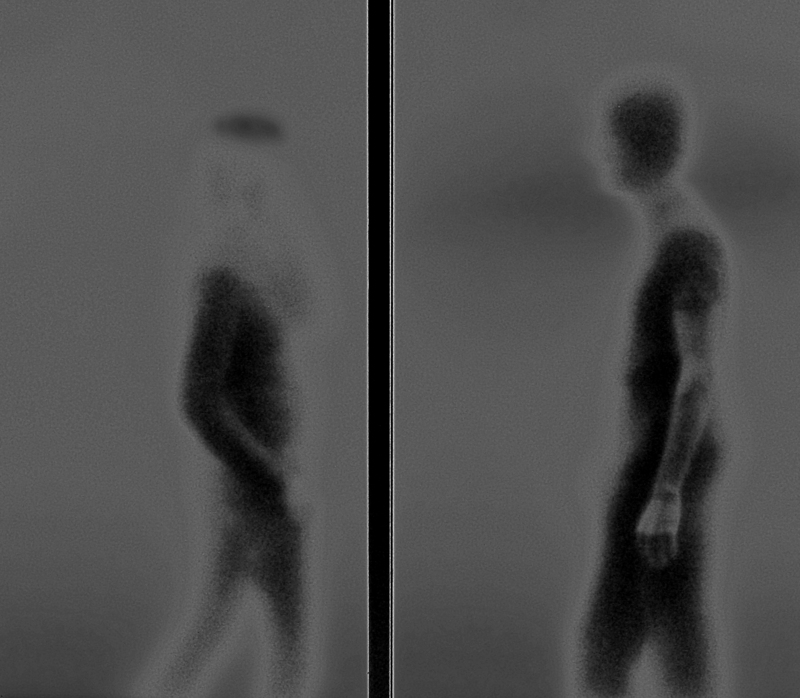 The point of departure for this series is the 5.1 radio art piece “Intimate Space” that was created by Andrea Sodomka in 2009 and which explores the themes of distance, communication, and intimacy on a poetic level. Broadcasting in 5.1 surround sound – not only pre-produced, but also live – has been technically feasible in Austria since 2004, when ORF – the first public radio station in Europe to broadcast live in the 5.1 format – aired the Kunstradio project Re-Inventing Radio on its Long Night of Radio Art. In 2005 Kunstradio invited the Swiss artist and sound architect Andres Bosshard to hold a workshop for artists. It took place at Studio RP4 at the Funkhaus station in Vienna, where back in 1990 the RP4 workshop had given artists access to the whole range of possibilities introduced by the then new Studio RP4 – digital radio-play studio. By the end of the 5.1 workshop Andres Bosshard had created “Zwischen Antares und Altair”, a piece in which he incorporated sounds one doesn’t usually hear, e.g. the warm-up exercises of a singer. Another piece that is based on private sounds and statements recorded by chance is “Sirenen, intim” by writer and director Lucas Cejpek. Whereas recording for “Sirenen, intim” also took place at Studio RP4 during the ORF radio-play production of “Sirenen” in 2005, for her piece “A Space of Translation” the Berlin-based visual artist Ines Lechleitner had no choice but to use a microphone hidden beneath her veil to record conversations and sounds in public space in Teheran in 2008. Fascinated by the Chinese culture of public spitting, the Colombian artist and filmmaker Margarita Jimeno plays with our aversion to spitting in “SPIT RADIO – Or the Road to Spitiskan”. By taking the perspective of a hostage, the German author Birgit Kempker exposes listeners to a completely different taboo in “Papa, short version”. The Austrian author and radio artist Peter Pessl carries us off to an inner sound landscape enhanced by recordings from Tibet, Nepal, and North India in “Re-Inventing Tibet”. 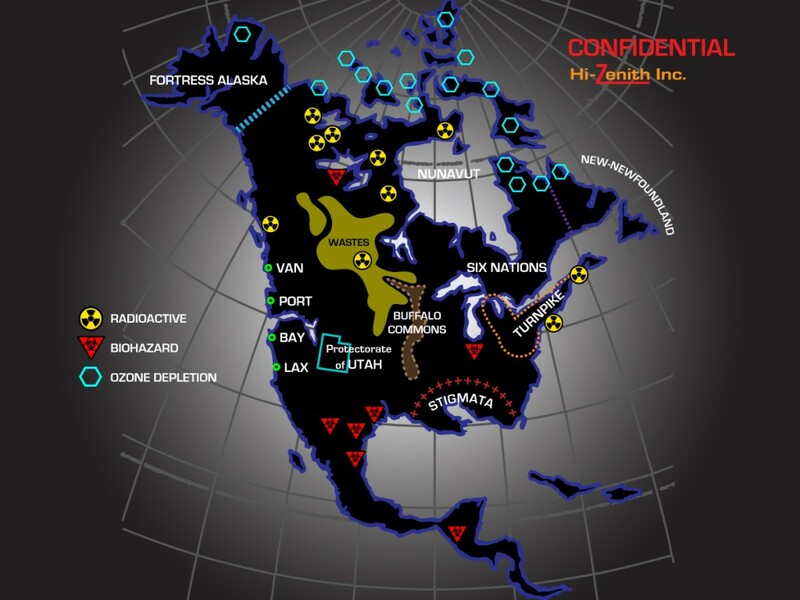 And in their fictitious sci-fi radio art program “The Joy Channel” the Canadian artists Anna Friz and Emmanuel Madan concoct a world that tries to directly manipulate peoples’ feelings using experimental radio transmissions.